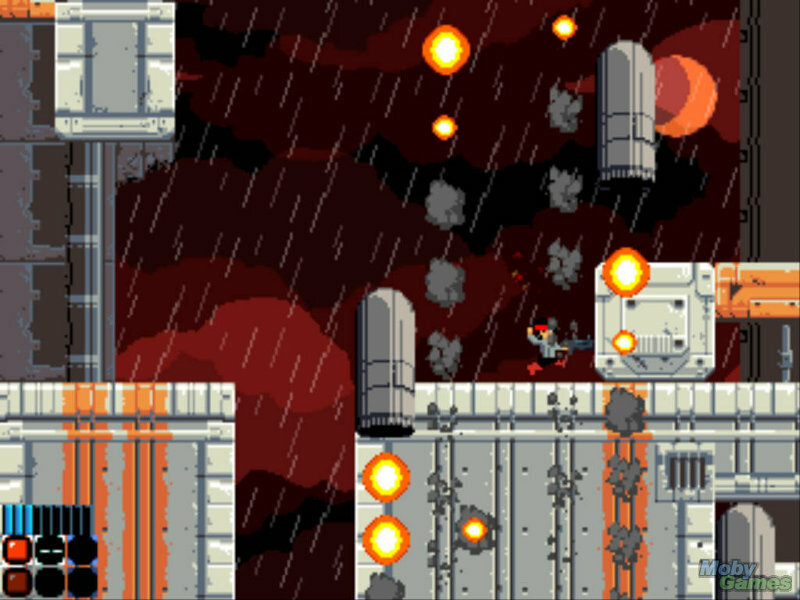 Action Fist is an action platform game. It features single player and 2 player co-op, awesome music and fists with action. Does not actually contain any fists.